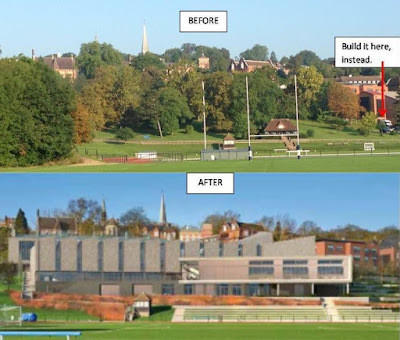 The Planning Inspectorate today announced that following an appeal by Harrow School a three day Inquiry will be held into the school's plans for demolition of some existing buildings and the building of new sports and science buildings in the school grounds. The plans were contested by the public and turned down by Sadiq Khan, the London Mayor using his powers under the Town and Country Planning Act to direct Harrow Council to refuse planning permission. Mayor Khan said that the proposed footprint and location of the proposed sports building would result in unacceptable sprawl of inappropriate development on Metropolitan Open Land. 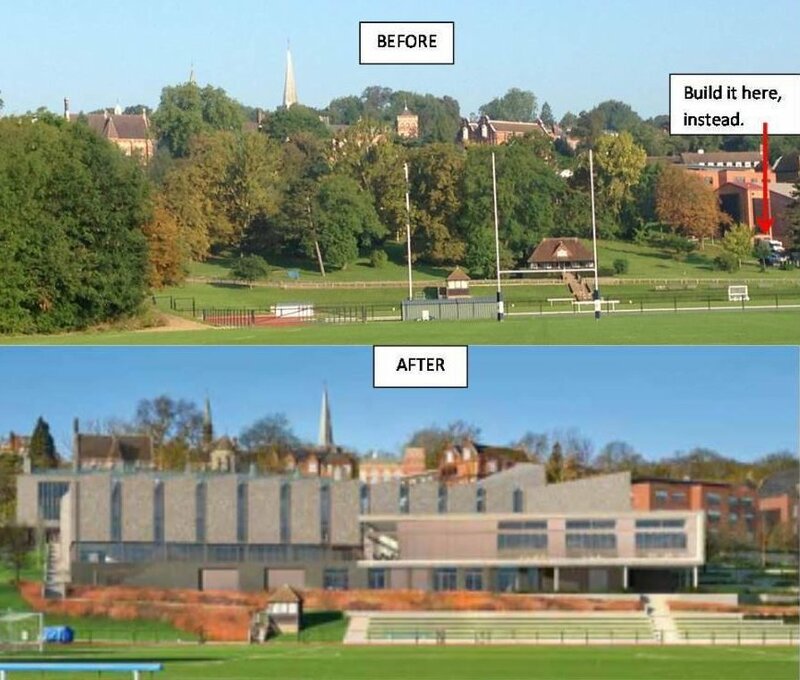 Those contesting the appeal have until October 1st to make a submission to the Planning Inspectorate but are currently handicapped because Harrow School's grounds for appeal have not yet been published on the Harrow Council website. Planning Inspectorate letter below. Click bottom right for full size version. Today is the start of a 10-week public consultation on proposals for new council wards and ward boundaries for Brent Council. After we have considered all representations made to us during this consultation, we intend to publish draft recommendations in January 2019. We will then hold a further period of consultation on our draft recommendations. Our final recommendations are expected to be published in May 2019. The new electoral arrangements will come into effect at the local elections in May 2022. 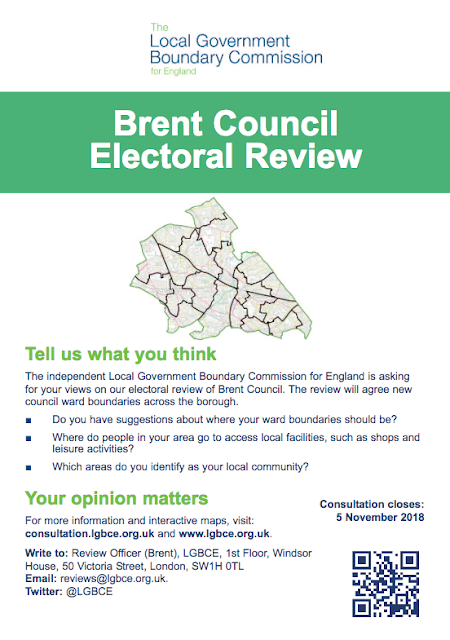 If you represent a local organisation or community group in Brent, please pass this message on to your members or anyone who you think might be interested in the review. You can share the message by email or through social media by using the buttons at the bottom right of the page. This is a public consultation and we welcome views from individuals and organisations across Brent on where they think new ward boundaries should be drawn. We are minded to recommend that 57 councillors should be elected to Brent Council in the future. This is 6 fewer than the current number of councillors. We are now inviting proposals to help us draw up a pattern of wards to accommodate 57 councillors. We have also set up a webpage dedicated to the review of Brent Council, where you can find all the relevant information. 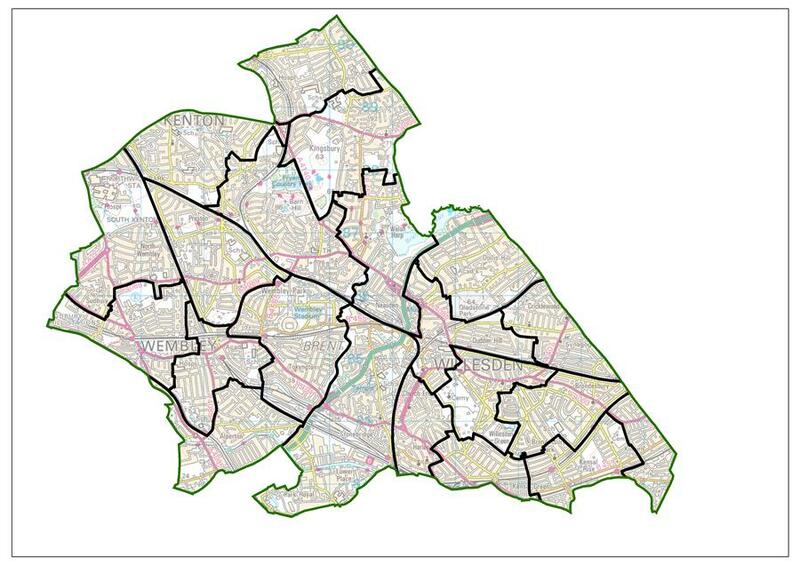 You can also access interactive maps of the current ward boundaries across Brent on our specialist consultation portal. 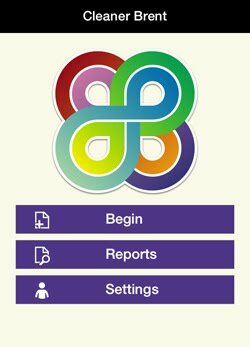 The portal also allows you to draw your own boundaries, mark areas of interest on the map and upload documents directly to the site. In drawing up new boundaries, the Commission aims to deliver electoral equality for voters in council elections so that each councillor represents roughly the same number of voters. The review also aims to ensure that the new council wards reflect, as far as possible, the interests and identities of communities across Brent. Professor Colin Mellors, Chair of the Commission, said: “We are asking local people and organisations to help us draw up new wards for Brent. As we develop the recommendations, we will take into account local community identities as well as ensuring electoral equality for voters. “If you have a view about which communities or neighbourhoods should be part of the same council ward, then we want to hear from you. And if you think a road, river or railway makes for a strong boundary between communities in your part off Brent, then this consultation is for you. 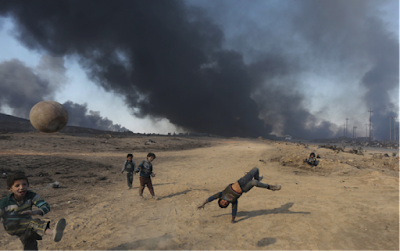 “We will carefully consider all evidence that is provided during this phase of the review, whoever it is from and whether it applies to the whole of Brent or just a small part of the borough. Local people have until 5 November 2018 to submit their views. Speaker: Shaka Lish, Activist, Brent Green Party and Green Party candidate. Nothing says bank holiday like a magnificent village fair – especially in the beautiful historic grounds of Headstone Manor & Museum! 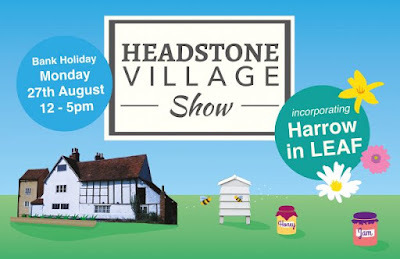 This August Bank Holiday you are cordially invited to the great annual Headstone Village Show – guaranteed to make the holiday unforgettable for the whole family! 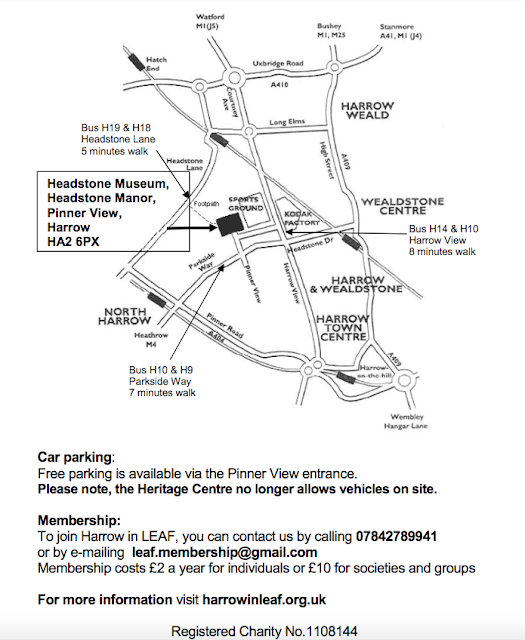 Headstone Village show welcomes back Harrow in LEAF to present their 14th Annual Horticultural & Craft Show along with Harrow Beekeepers. Explore the show’s diverse and remarkable entries, culminating in an exciting award ceremony to round off the day. Wonder across the beautiful grounds of Headstone Manor and discover an array of brilliant FREE entertainment for the whole family such as a magic show, children’s circus workshop, a classic car show, a petting farm, fairground games, live music and donkey riding! There really is something for everyone! Nurture your creativity with a variety of artisan arts and craft stalls, face painting and FREEcraft activities for children! If after all the excitement you find yourself a little peckish be sure to make the most of the delicious food and drink available including (new for 2018) a fully stocked bar of summery beers, ciders and wines. So make this August Bank Holiday the best yet and head down to Headstone Manor & Museum for a day of unforgettable FUN! As locals know it is pretty hard getting around the borough on Wembley Event Days with over-crowded public transport, traffic jams, curtailed bus routes and parking restrictions. Many give up moving around the area to go about their normal business, shopping, visting relatives or attending local events. Now it appears to have got harder with Brent Council refusing Barham Community Library, staffed by volunteers, Event Day parking permits for library events and community lettings that happen to take place on event days. After consulting our 2015 parking strategy document which is available online at https://www.brent.gov.uk/media/16403337/parking-strategy-2015.pdf, I can confirm that we are unable to issue the dispensations that you have requested. I have attached a copy of this strategy for your convenience. I believe that this article precludes the library from any issuance of dispensations, or any other special on-street parking provision. I have reviewed the public transport options available around the library, I note. · Sudbury Town Station is 0.2 miles away (five minute walk) serving the Piccadilly line. 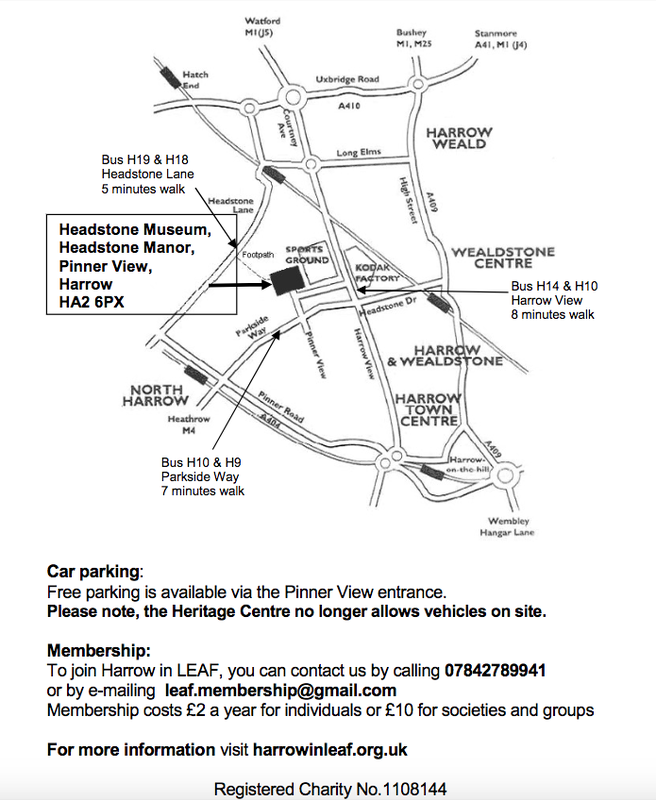 · Sudbury and Harrow Road Station is 0.3 miles away (6 minute walk) serving the Chiltern Line on the National Rail. · Wembley Central Station is 0.7 miles away (14 minute walk) serving the London Overground (Watford DC line), the Bakerloo line and the National Rail serving the London and North-Western Railway and Southern lines. · A bus stop serving the 18, 92, 182, 204 & H17 routes is 300ft north-west of the library entrance. I would encourage visitors to make use of the readily available public transport, as well as walking and cycling, our published strategy seeks to reduce trips by cars throughout the Borough. I understand that this may not have been the response you were expecting. However, we have a published strategy to seek to achieve a balance between the needs of residents to park, access to local employment and local retail and service providers in addition to the reduction of car trips. Firstly I consider it inappropriate for anyone from Brent Council to recommend cycling to anyone until such time as the local roads are repaired. As things state many roads are in such a poor state of repair that they are death traps for cyclists. Barham Community Library has now been open for almost 2 years and up to now all our requests for permits for events at our Library have been met irrespective of the out of touch policy/document you refer to. I am concerned because our Library is attended by many older and disabled people who are often brought by others. Without receiving a lift from a relative or friend who then needs to park locally that person would not be able to come. This policy is therefore depriving elderly and disabled people for accessing our Library on Event days and preventing us to organise events for our local community for many weekends during the year. How does this approach help to meet the other Council objective to tackle loneliness? If the intention is for Brent Council and its officers to deprive community facilities the ability to function or for disabled or elderly people to be disadvantaged then I suggest that you clearly state this intent and publicise it - rather than simply hide behind a document which no one is aware of. Whenever the issue of the Wembley Event Zone was discussed officers and leading councillors reassured residents and organisations that they could always apply for Event Day permits. I cannot recall anyone stating that they were restricted to funerals and weddings only and recall summer BBQs, birthday parties being mentioned too. The fact that up to now our requests for permits were always granted proves that the above approach was followed up to now. Hence my question - what has changed and who issued instructions to change the approach. I am copying these exchanges to the Chief Executive so that she can sort out this mess and stop local people and local organisations being disadvantaged in this appalling way just to accommodate Wembley Stadium and their growing number of events. We have been asking for permits regularly and until recently received them for days when the Library was open, or for the Tamil School or even for lets to other groups or individuals for a social/party. One group who regularly uses us for small social gatherings are the Caribbean Muslim Group made up mostly of older people. They usually finish around 10:30pm and feel safer to go by car with their family. Without the ability to park for their elders or disabled people they will simply give up. A return bus ride costs £3 - and most people are unlikely to want to spend so much to simply come to a library. We are not talking of a vast numbers of people and lack of parking spaces or congestion is not an issue for us as Barham Park is some way from the Stadium. Tge trouble is that the rules are being imposed and enforced by people who do not live here and do not appreciate the damage their draconian restrictions cause for local people and voluntary groups. Surely it is wrong that the local council that is supposed to represent the interests of its residents has decided to restrict their lives on event days? My close friend and comrade Mick Woods has died at the early age of 64. A memorial event for Mick will take place in London on Friday September 7th. More details can be got from me via Labour Briefing. Please let me know if you are coming, so we can have an idea of numbers to cater for. Local campaigner Paul Lorber is urging local residents and business to chip in towards the £150 cost of repairing a vandalised mural in Wembley High Road. The mural in Wembley was commissioned by Wembley Futures to improve the appearance of the High Road. The work was carried by Alessandra Grasso, an artist in residence with Friends of a Barham Library. Unfortunately one section of one of the 5 murals has been vandalised for the second time and needs to be repaired. It would seem that someone has taken a dislike to one of the national flag. 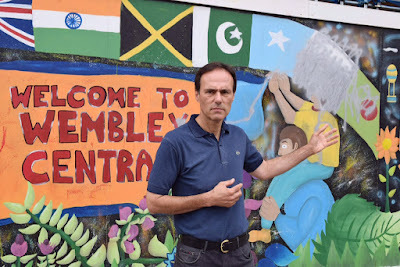 Paul Lorber, Wembley Futures and Friends of Barham Library are keen to repair the mural and have started the £150 needed to carry out the repair. Anyone willing to donate can send a cheque payable to Friends of Barham Library and send it to Paul Lorber c/o 17 Stapenhill Road Wembley HA0 3JF. Anyone interested in contributing can email Paul on barhamlibrary@hitmail.co.uk and he will send you a Gift Aid form and details of how to pay. The Murals in Wembley High Road brightened up the local area and it would be good to get them back to their original perfect condition. Is this Brent's biggest fly-tip?